Our people is our strength. 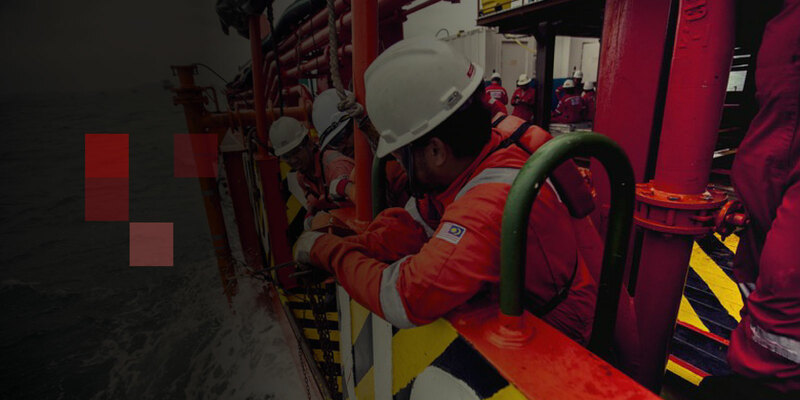 Redtech Offshore comprises of experts and experienced personnel in the oil and gas industry. Every employee takes pride in the part they play in the company's success. We are continuously looking for professionals with qualities, capabilities, skills and we offer you opportunities for growth and excellence. A supportive and innovative work culture have inspired us to achieve exceptional results since the beginning. We are always looking for talented individuals. Drop your resume and our HR department will be in touch with you soon. Evaluate / review work performed by the Contractor and sub-contractors to ensure that the work is being executed in accordance with contractual requirements and project specifications, Company standards, and regulatory requirements. Includes review of discipline design drawings and documents. Ensure any deviations will be highlighted to project team and processed according to project change management. Drives and promotes capital efficiency in engineering design, support internal Company engineering general interests or Global Practice initiatives as requested by Supervisor. Responsible for direction of day-to-day field construction activities to ensure fabrication, installation, commissioning, or repair/revamp activities are carried out safely, planned efficiently, and executed per EMEPMI safe work practices, applicable contract, project requirements and specifications. Ensure execution team comply with work processes, permits and able to drive workforce on safety, quality and productivity. Interface with PIC, platform maintenance, Construction Coordinator, Senior Construction Supervisor and other functions to ensure smooth execution of work, priority, planning onsite and deliver per agreed plan. Leads planning, coordination and execution of the project. The incumbent functions as the technical and management principal contact and interface coordination throughout the different phases of project life (from design to fabrication to HUC and start-up). Ensure project progression while complying with EMCAPS, OIMS, and any other Project requirements adopted including adherence to the Management of Change Processes and is responsible for the completion of the assigned work scope consistent with the Project Objectives and Strategies. Welding Inspection Certificate e.g. CSWIP 3.1, PCN Level 2, AWS, etc..
Support Business Line Safety, Security, Health, and Environment (SSHE) stewardship processes and portfolio analysis in managing the SSHE program. Degree in Engineering or related technical field. Possess a valid IADC well control certificate. Ensures that rig and third party equipment is adequately and properly maintained.